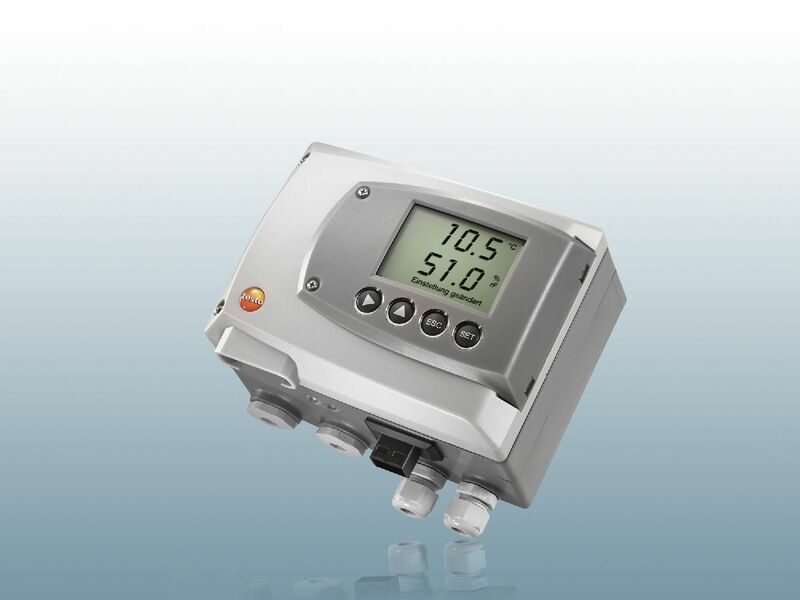 Transmitters are also referred to as stationary instruments and convert measurement parameters into an electrical signal that is then sent to a BMS ( Building Management System), PLC ( Programmable Logic Controller), SCADA ( Supervisory Control and Data Acquisition). When selecting your transmitter the following factors should be considered. What parameters do you need to measure? What are your measuring ranges? SI units / metric units for measured and calculated parameters? 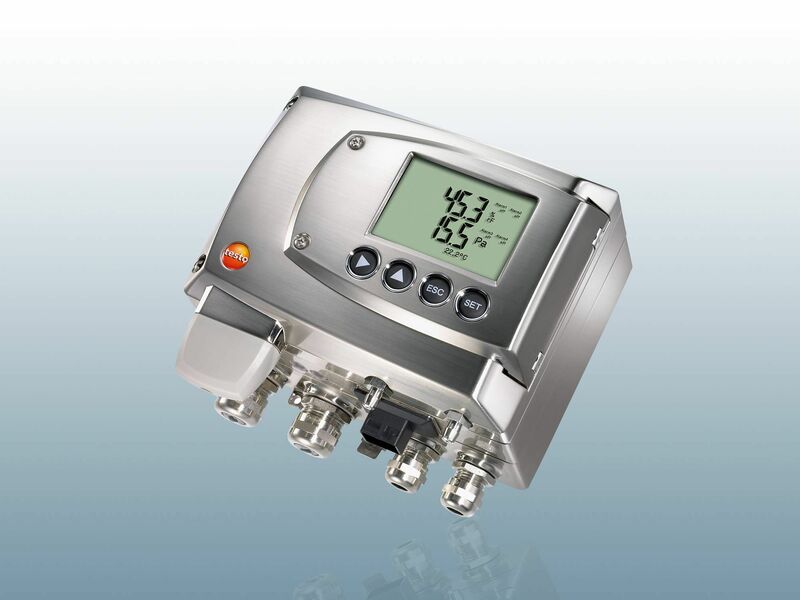 Transmitters are common place in both industrial, commercial and even residential properties. 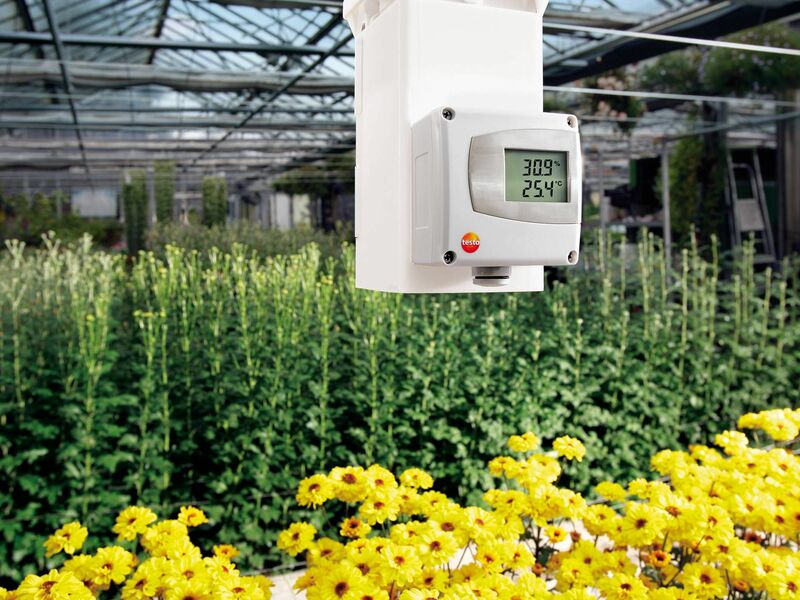 They enable data capture, transmission and automation even from remote sites. 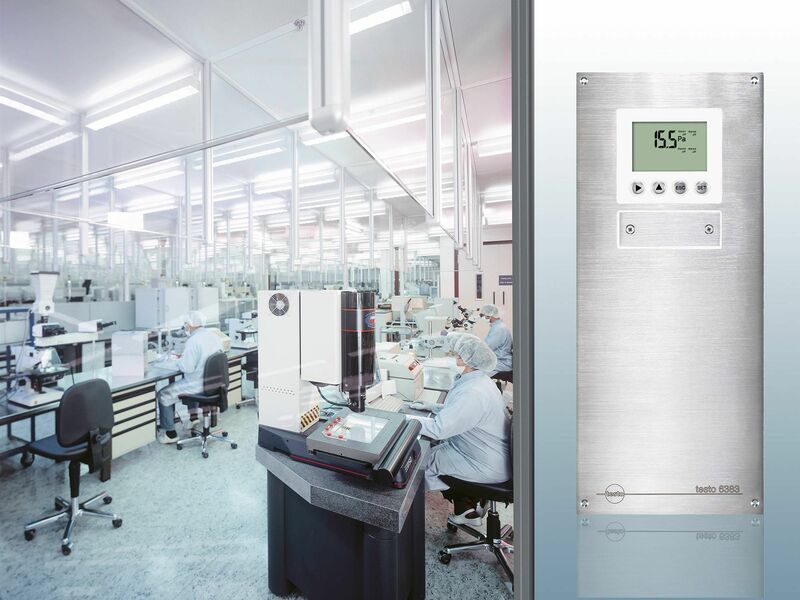 These measurement parameters can be but not limited to Temperature, Humidity, Pressure ( Differential & Absolute), Pressure Dewpoint, Velocity and Volume Flow. 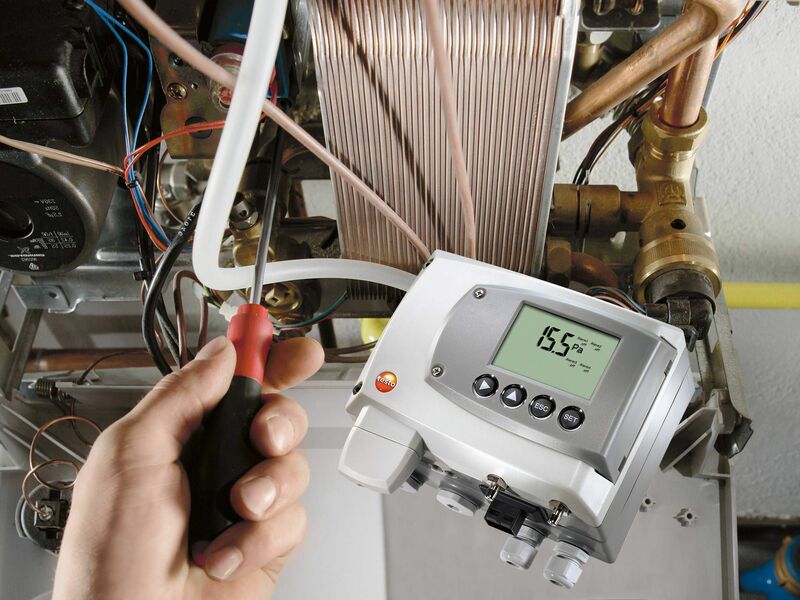 Testo Transmitters offer 0-1 Volt, 0-5 Volt, 0-10 Volt, 0-20 mA and 4-20 mA connectivity for flexibility. 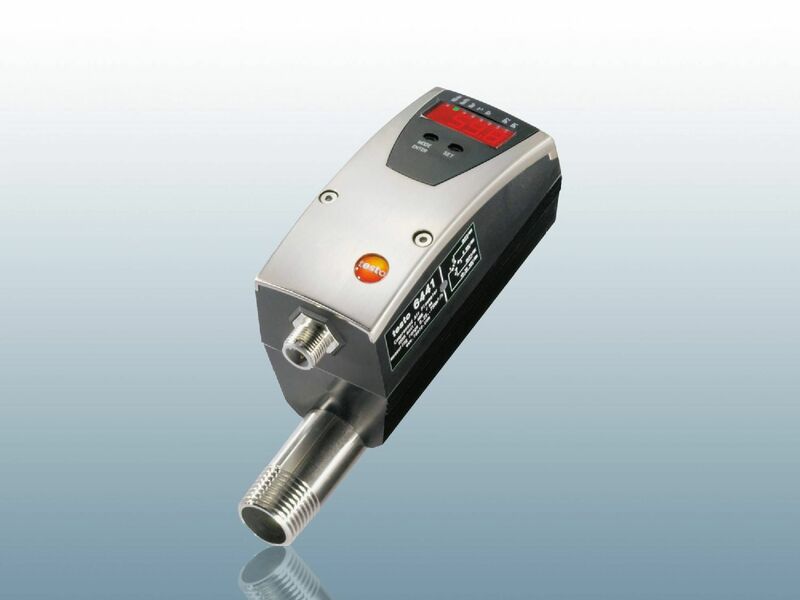 The sensors used in Testo transmitters are specially designed for long term stability to prevent drift and automatic adjustments for hysteresis. 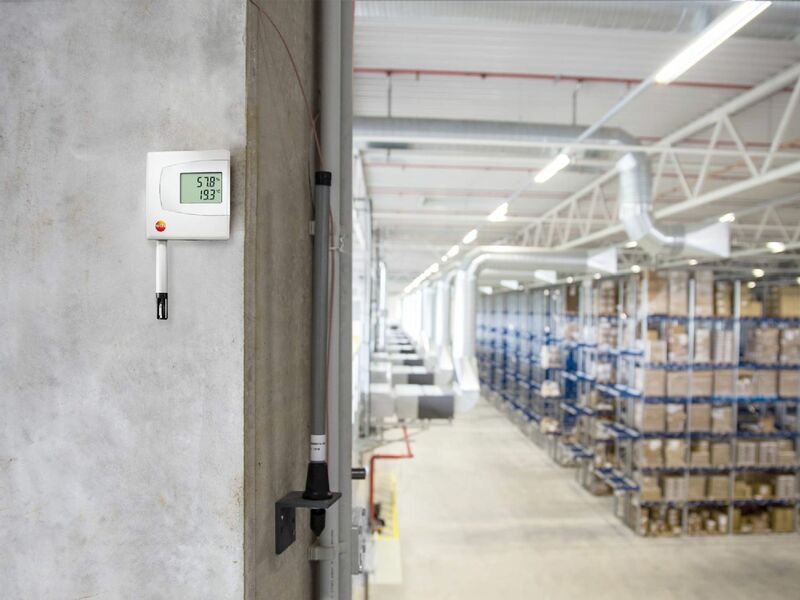 The question of whether you need a humidity transducer, a pressure transmitter or even a temperature transducer depends on which areas you intend to use it in. In theory, you can also use universal models which can deliver multiple results. However, these are often not as accurate in terms of their measurements. 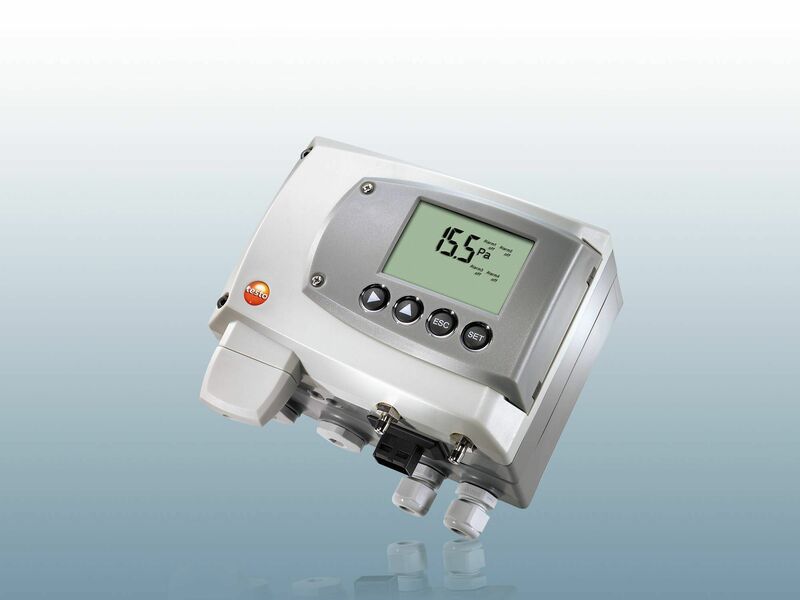 The Testo Transmitters have many unique features that help define the market. 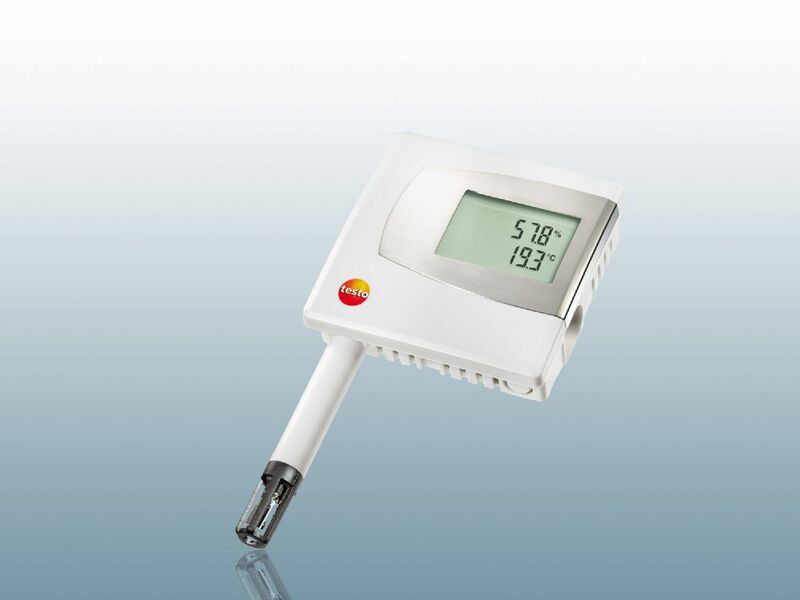 For example patented humidity sensors that do not drift to having temperature compensated pressure transmitters as well as in-situ calibration features including P2A software that enables on-site parametrizing, programming and even onsite calibration without the requirement of disassembly or removable of the instruments from the system that its connected to. This reduces downtime and inconvenience and more importantly keeps on-going costs to a minimum while increasing efficiency.